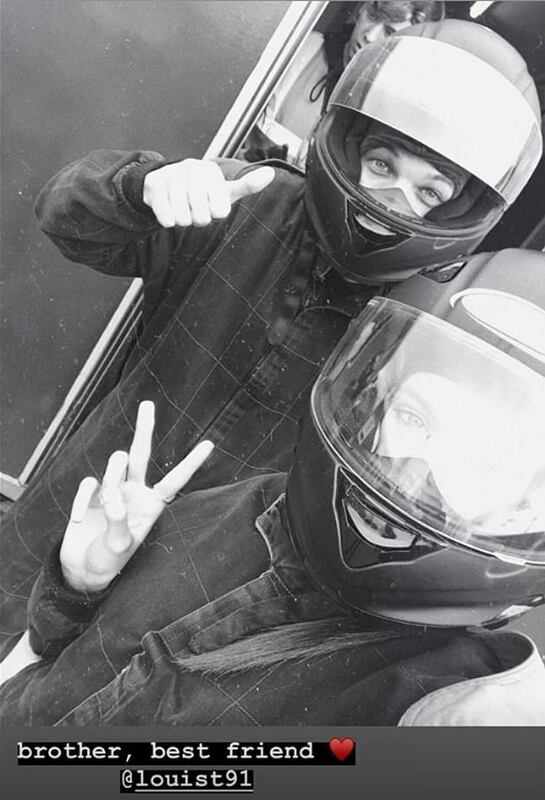 Following the tragic death of his younger sister Félicité on March 13, Louis Tomlinson has been spending quality time with his family. 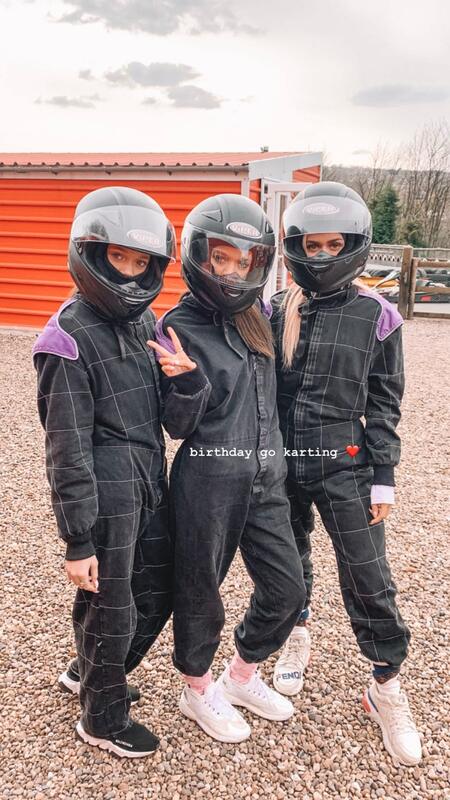 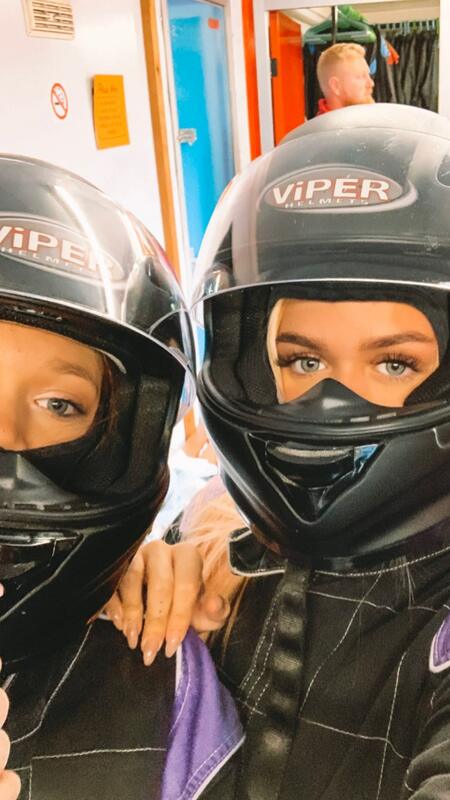 On Saturday, the siblings were actually seen getting their minds off the tragedy for a little while with some family fun — celebrating the double birthday of his twin sisters Phoebe and Daisy with an outing to a go-kart track. 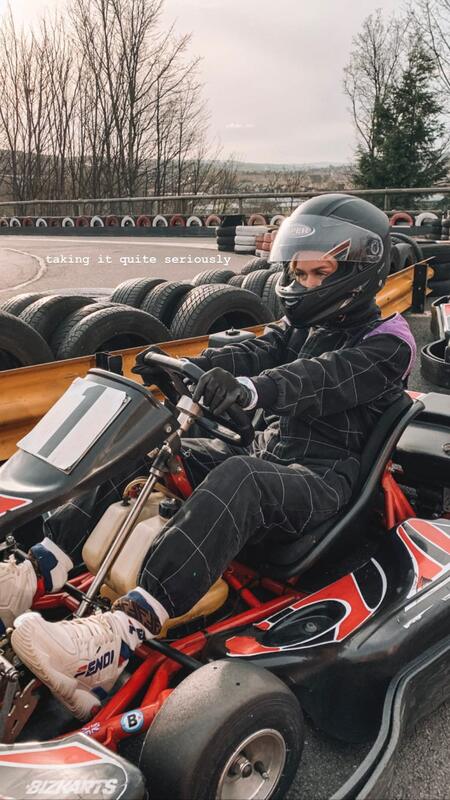 The former One Direction member has yet to post on Instagram about the death of his 18-year-old sister, but it appears he’s in better spirits. 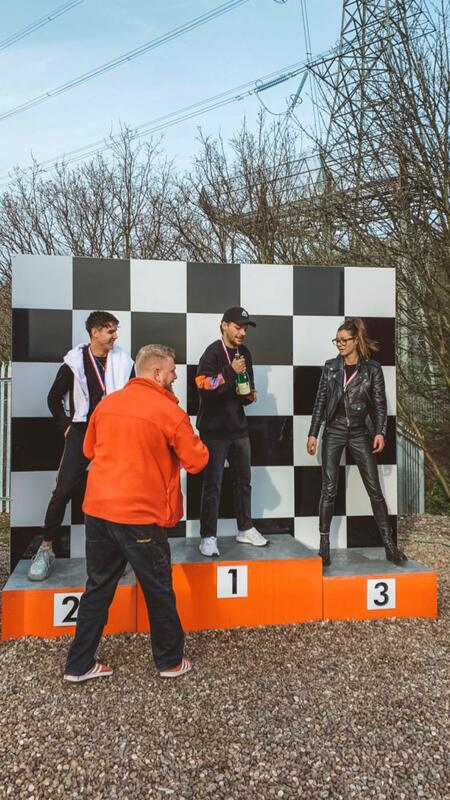 He even smiled with his sisters during the celebrations (above) and placed first while go-karting. 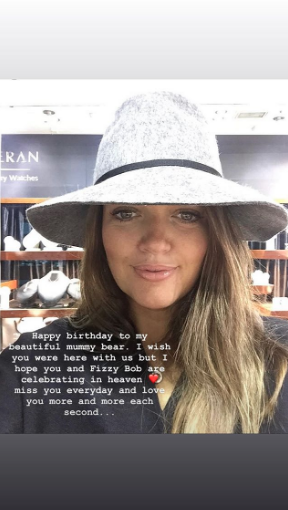 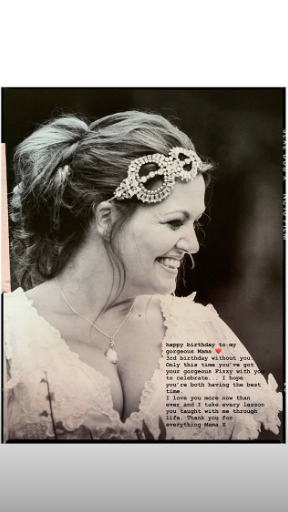 Johannah died tragically young as well in December 2016, following a battle with leukemia. 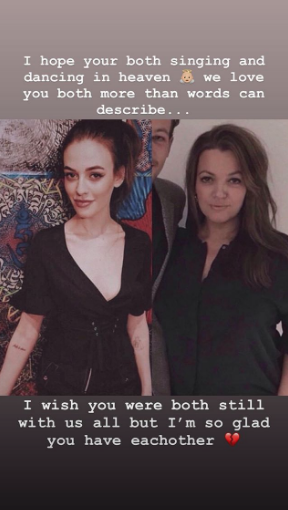 Related: Did This Interviewer Out Harry Styles And Louis Tomlinson As A Couple? 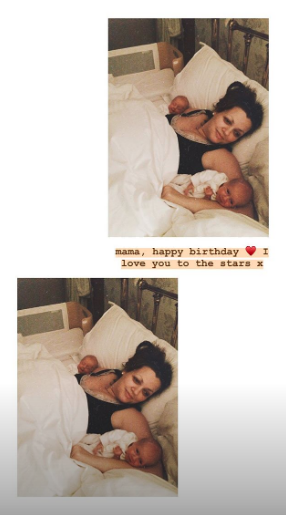 A father himself now, to three-year-old Freddie Reign Tomlinson, cancelled a March 15 charity appearance in the UK, in addition to future performances of the new song while he mourns with his family. 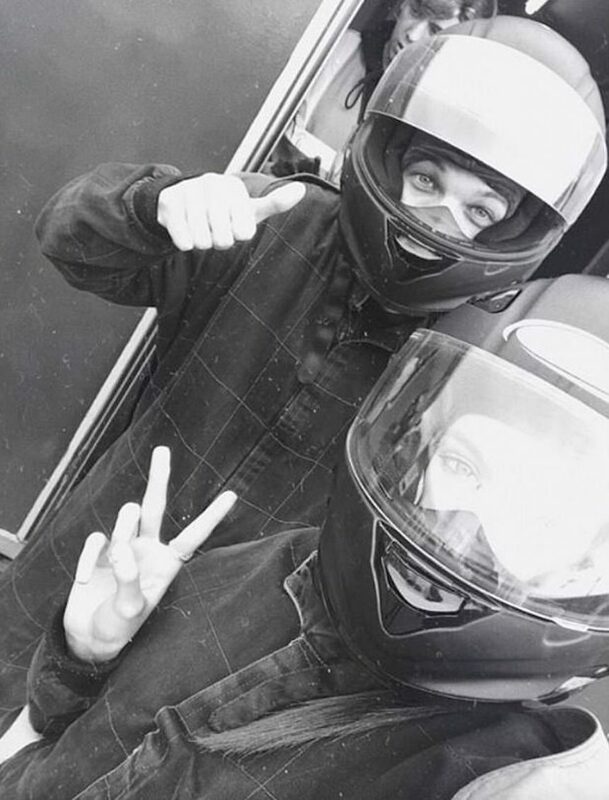 Our hearts continue to go out to the Tomlinson family during this difficult time. 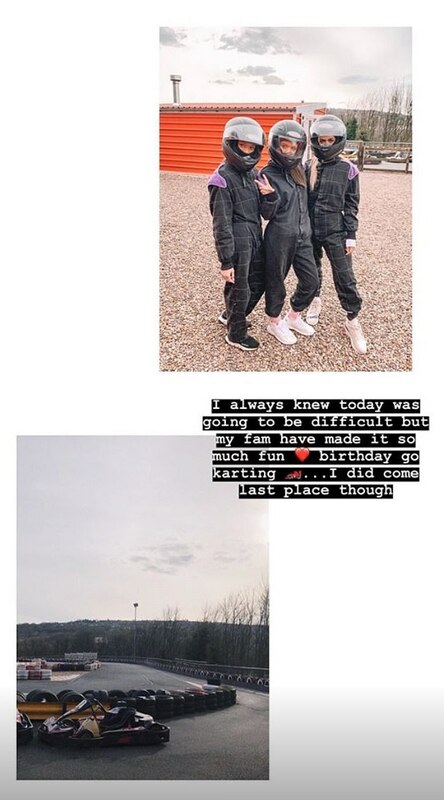 And we’re glad to see they can still have fun.